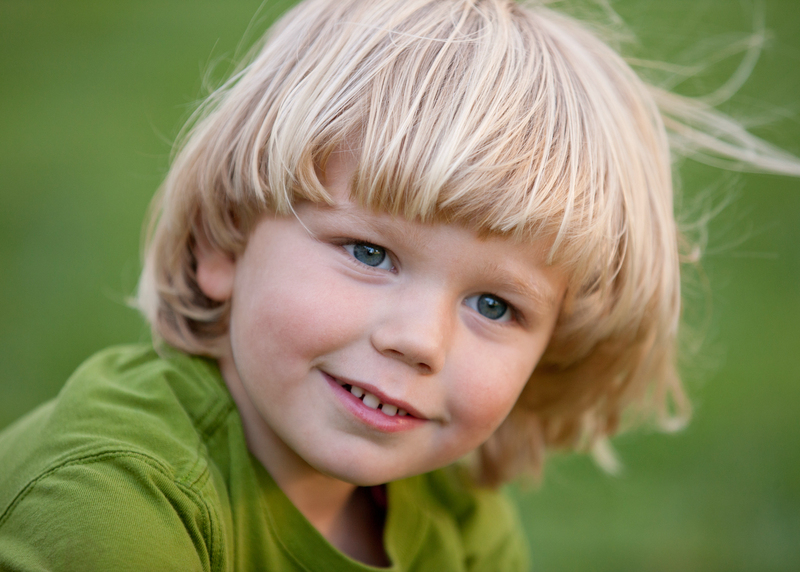 Every parent strives to raise a healthy, compassionate child who has high self-esteem and respect for others. We all go to great lengths to make sure their physical and emotional needs are met and that they are learning and developing the way they should be. As parents, we are our children’s first teachers so it’s important to know how to positively foster a child’s early learning and what we can do to help that along every step of the way. Here children learn to use the big muscle groups of their body. Crawling, walking, jumping, climbing are all examples of this. We are all excited by those first steps, but they lead to greater things like biking, kicking, dancing and swinging. Learning hand-eye coordination is the focus here. 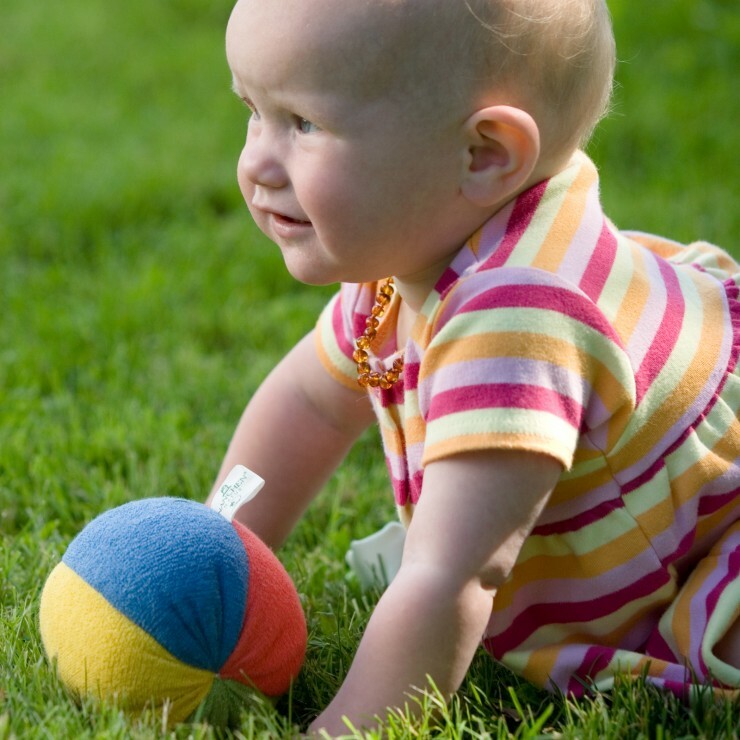 Kids learn how to control precise muscle movement in their hands to build fine motor skills. 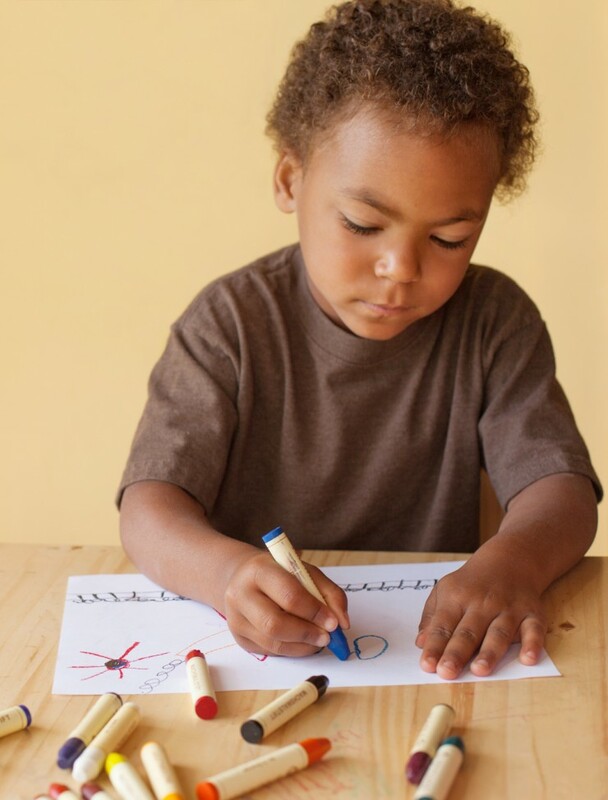 Coloring, cutting with scissors, tearing paper are all activities which reinforce this development. Legos, origami, knitting, drawing, whittling and sewing help keep the mind and hands engaged as partners as the children get older. This domain centers on the child’s ability to speak, read, and write, involving alphabetic and phonetic learning. 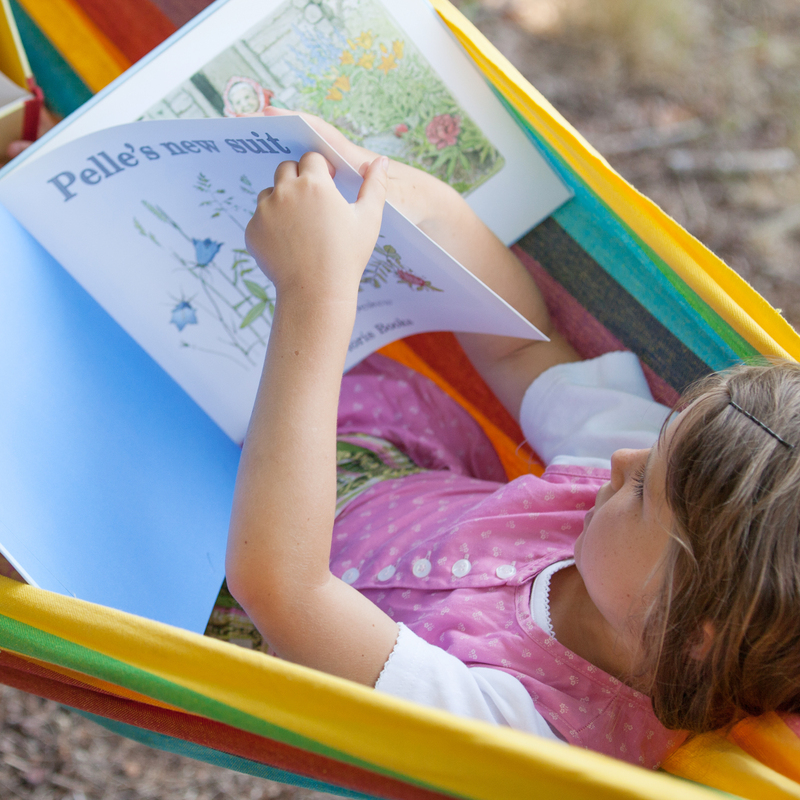 Reading and talking regularly with your kids when they are very young is important, and the conversations you continue to have around the table or in the car enhance their ability to communicate their opinions, wants, and needs with others. Watching and hearing Mom and Dad speak is the first exposure children have to language, and navigating family interactions gives them skills to carry into the wider world. Learning the ABC’s, the “magic” words like “please” and “I’m sorry”, and the wonder of a simple thank you note are all prime examples. Children learn cause and effect and reasoning here, as well as early math skills and counting and patterning during pre-school years. 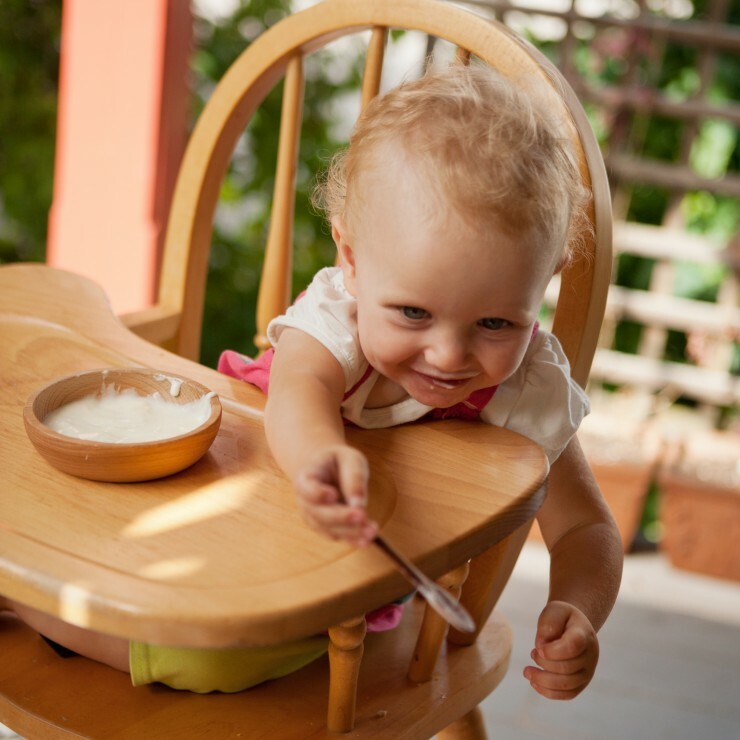 We all know the game our little ones love to play when they drop the spoon from his or her high-chair so Mom or Dad can pick it up. When we do that, we’re teaching cause and effect. We are all social beings and our kids are no different. Learning to play with others is a skill that is taught. 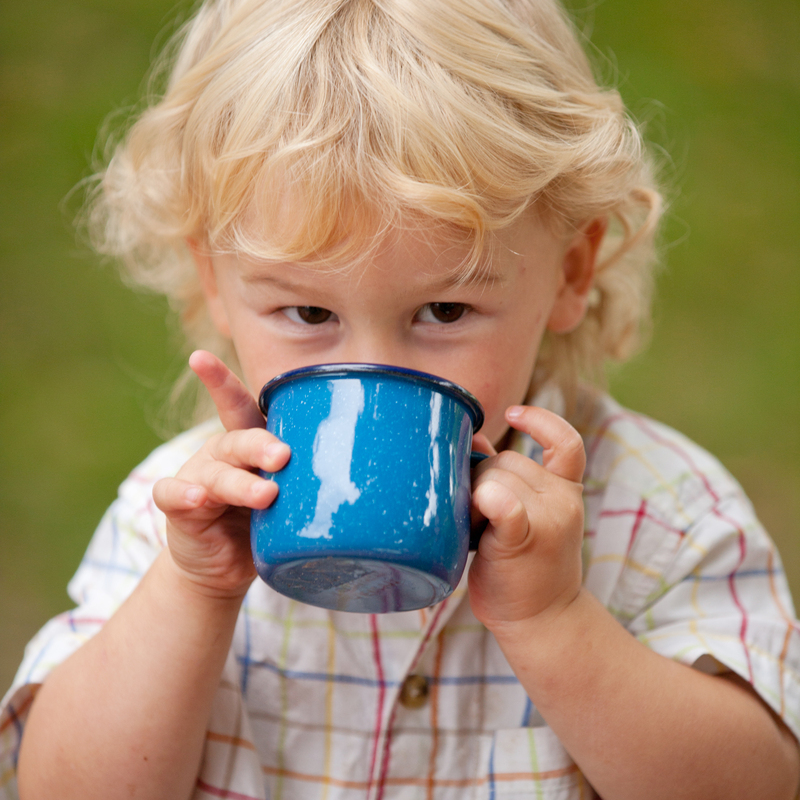 Making sure a child feels safe and nurtured is part of this development as is using manners and modeling kind behavior. Kids learn what they see and we are their first examples. The things they learn to do reflexively become self-reinforcing habits as they grow older and see the effects of their manners and behavior. 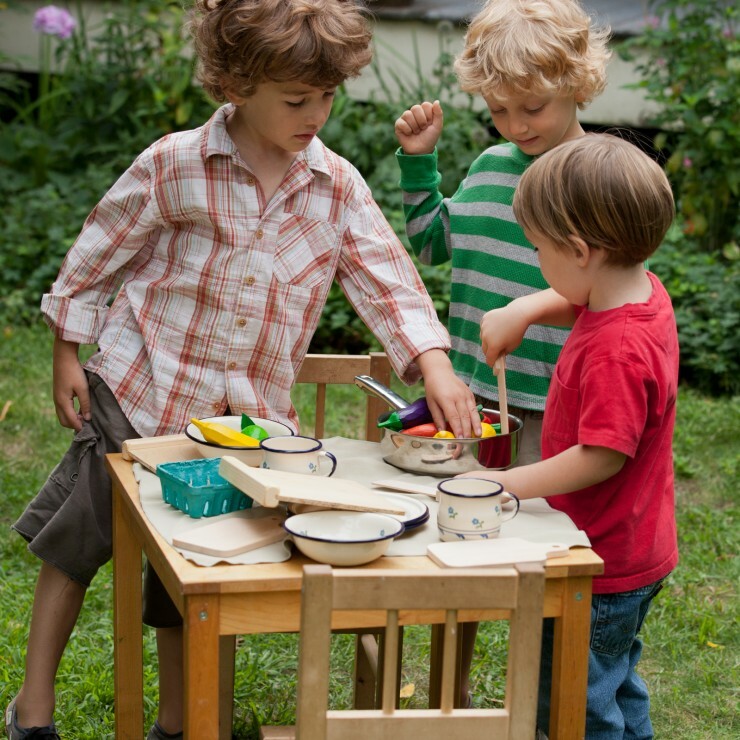 In this domain children begin to show a little independence and learn how to take care of themselves. Learning to dress and eat on their own, how to tie their own shoes and brush their own teeth are all examples of becoming less dependent on Mom and Dad. Potty training is a big milestone here. Teaching kids to love and respect themselves is a behavior that is learned from and modeled by Mom and Dad. Children learn by observation as well as exploration, and they are always watching. Knowing the difference between right and wrong is an important lesson to be learned early on. Respecting oneself includes respecting others and all that is in the world around us. The binary right and wrong expands into ever-varying shades as children grow and experience the values of different families and people they encounter. A clear message from home gives them something to return to, as well as to push against as they grow and develop their own internal compass. Learning is a fluid process that never stops. The domains are equally important, interrelate and overlap as learning occurs. As they grow and children interact with the world around them they not only exercise their muscles, they learn about the world physically, cognitively, and socially. We can help them along by loving them, keeping them safe, and encouraging exploration. I found this topic on domains to be very helpful in my research and observations. Thank you very much. this can be used for us as preschool teachers.